Formerly a British colony, the island of Cyprus is now a divided country, where histories of political and cultural conflicts, as well as competing identities, remain contested. 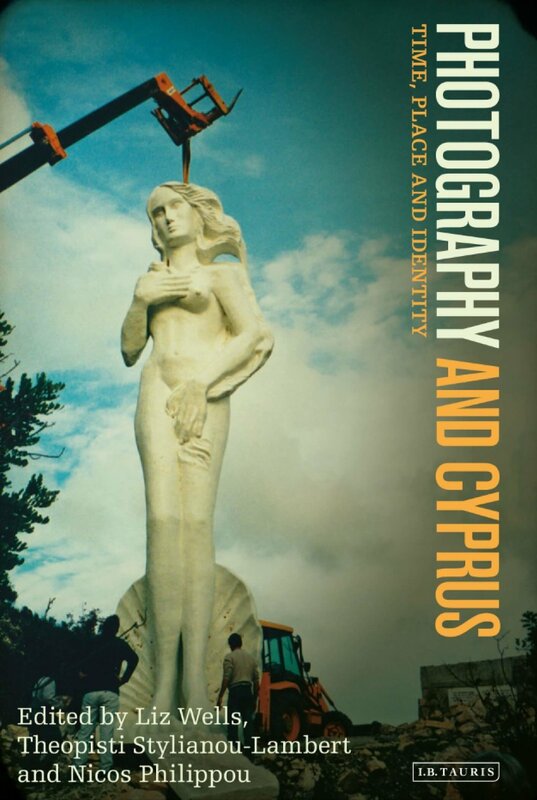 Cyprus provides the ideal case study for this innovative exploration, extensively illustrated, of how the practice of photography in relation to its political, cultural and economic contexts both contributes and responds to the formation of identity. International contributors, representing diverse disciplines, draw from photography theory, art history, anthropology and sociology to explore how the island and its people have been represented photographically. They reveal how the different gazes – colonial, political, gendered and within art photography – contribute to the creation of individual and national identities and, by extension, to the creation and re-creation of imagery of Cyprus as place. The questions this book asks and the themes and arguments it follows apply also to other places characterized by their colonial heritage. The intriguing example of Cyprus thus serves as a fitting test-ground for current debates relating to photography, place and identity. The six papers included in this special issue of photographies are selected from the papers presented at the 2nd International Conference of Photography and Theory (ICPT 2012). The theme of the special issue is the intricate relationship between photography, artists and museums. More specifically, it focuses on artistic practices that use photography to challenge the theoretical complexities of this relationship. The featured papers of this issue examine what happens when artists turn their lens on such museum practices as collecting, archiving, exhibiting, and interpreting.